A man was remanded in custody after he pleaded not guilty to selling door to door lottery tickets without due authorisation by the relative gaming authorities. Chris Farrugia, a 37-year-old Żabbar resident, was taken to court on Wednesday to face multiple charges stemming from breaches of the Lotteries and Other Games Act, the Public Lotto Ordnance and the Criminal Code. The man had been arrested after he was caught in Fgura two days ago, allegedly attempting to sell unauthorised lottery tickets. 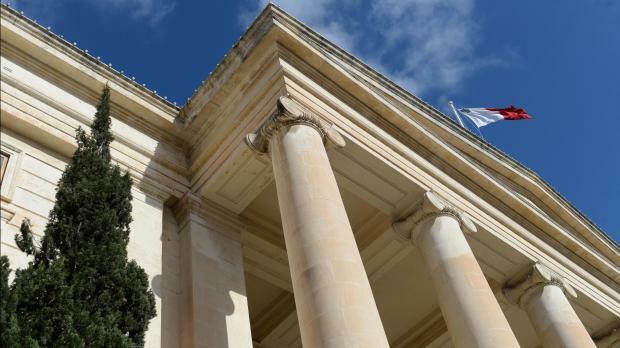 He was further charged as the prime suspect behind the aggravated theft of an undisclosed amount of cash from a private residence in Żejtun in May, as well as with allegedly receiving stolen property, committing such offences during the operative period of a suspended sentence and with being a relapser. No request for bail was made and the court, presided over by magistrate Neville Camilleri, remanded the arrested man in custody. Inspectors Roderick Attard and Chantelle Casha prosecuted.